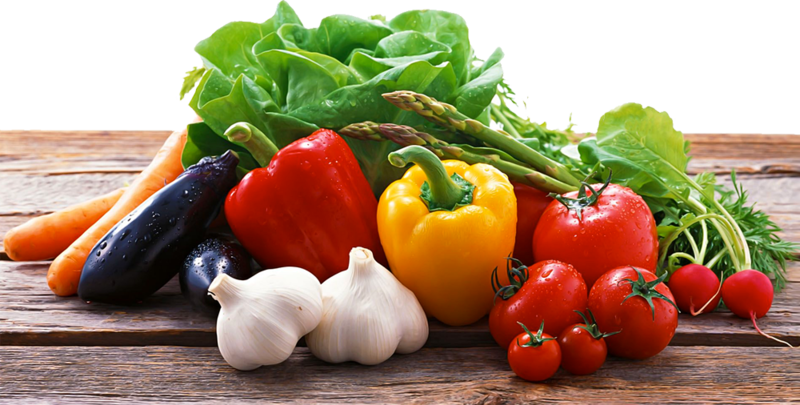 Welcome to Alegría Fresh… Locally-grown, Naturally! Discover tantalizingly tasty ways to prepare your raw greens. Freshly harvested greens are an excellent source of essential fats, protein, vitamins, minerals and enzymes. Discover the amazing healing properties of fresh greens and vegetables. • African blue basil is a cross between the African camphor basil and the dark opal basil. As a hybrid, it does not bear seeds, but it does bloom. • Culinary uses of Afrian blue basil include using it raw in salads and as an ingredient in soups and sauces. • The flavor features a stronger camphor taste than other basils. 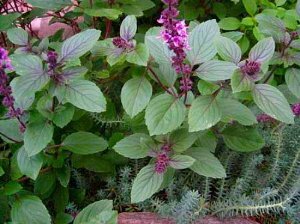 • Basils with higher camphor content, such as African blue basil, serve a number of therapeutic uses, according to Purdue University, possesses antibacterial properties and can act as a disinfectant. • The African blue basil plants produces purple, fuzzy leaves that change to green as they mature. Light purple in color, the flowers grow in long spikes and possess a strong camphor scent. Copyright © 2009-2018 Alegría Fresh. All Rights Reserved. Legal Disclaimer.